The bestselling Barcelona travel guide book now features a chapter on ‘Where to Eat’ by the author of this blog. 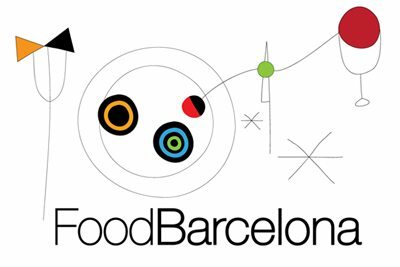 As regular readers may know, I recently wrote and edited reviews of hundreds of restaurant reviews plus features on Catalan food and wine for the 5th edition of Fodor’s Barcelona. It’s now on-sale in both paperback and Kindle editions. Fodor’s Barcelona is one of the best travel guides to the city and surrounding area that you can own (I admit I’m biased, but it’s true…) and it’s put together with a great deal of care by local specialists with long-term insider knowledge. I ate my way through a terrifying number of calories to research the book so the least you can do is buy a copy through one of the links above (nudge, nudge…). It’s one of the USA’s most popular guides to Barcelona and I can testify to the professionalism and hard work that goes into keeping it so. It will greatly enhance any vacation, holiday or business trip to Barcelona; it’s also a good way for people who live here to get more out of the city. Yay! Going to have a look for it.